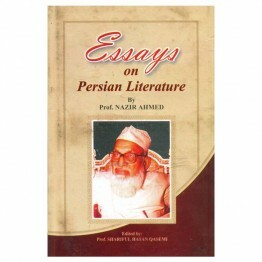 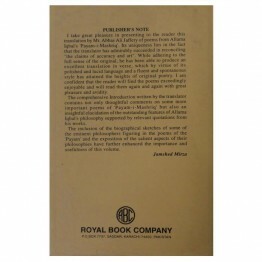 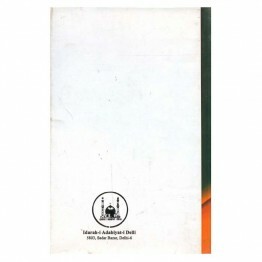 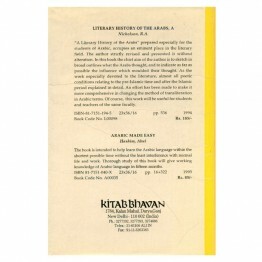 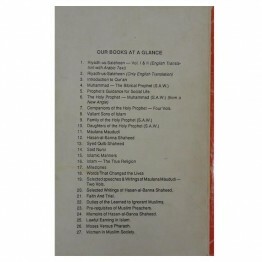 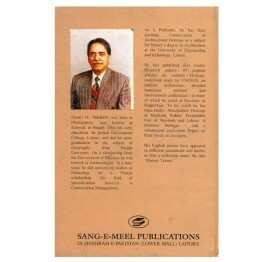 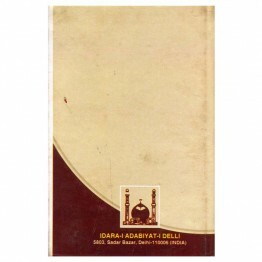 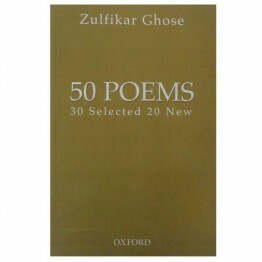 This concise and representative volume of Zulfikar Ghose's poetry is for the general reader and for ..
“A Literary History of the Arabs” prepared especially for the students of Arabic, occupies an eminen.. 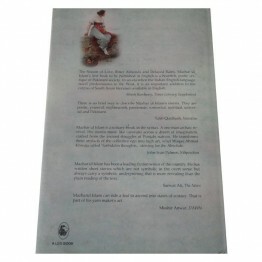 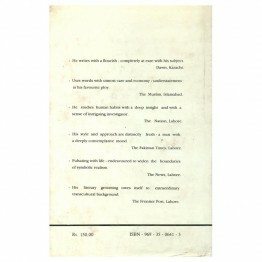 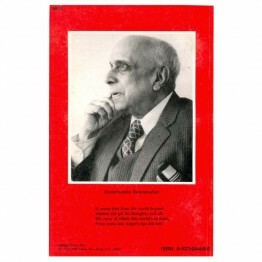 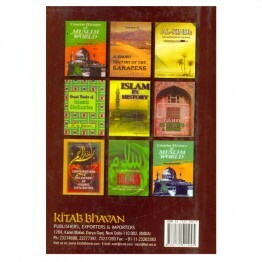 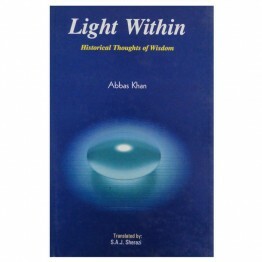 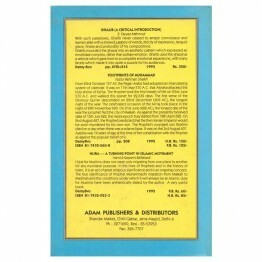 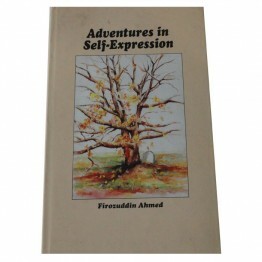 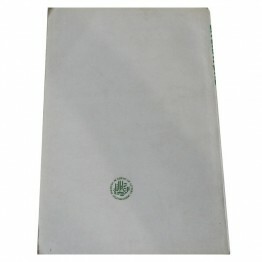 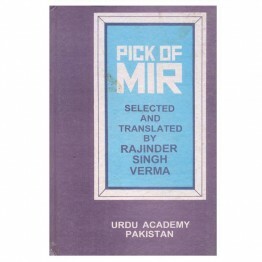 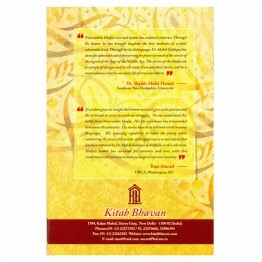 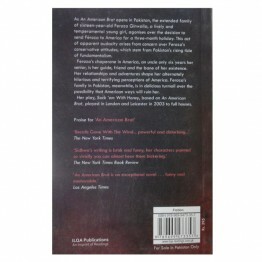 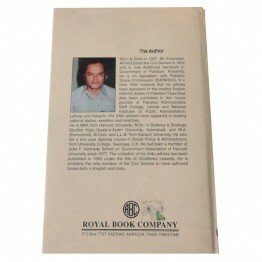 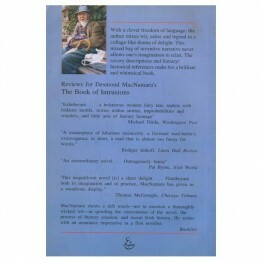 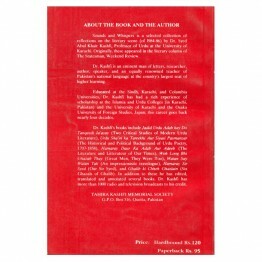 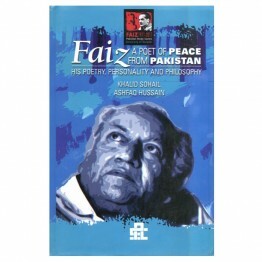 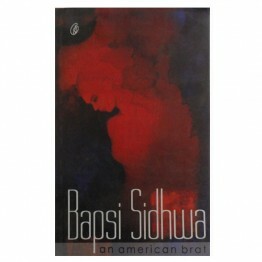 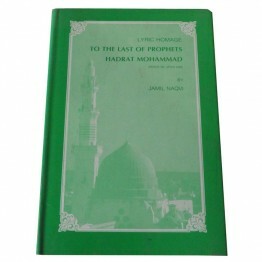 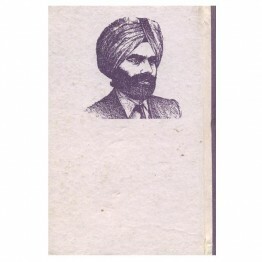 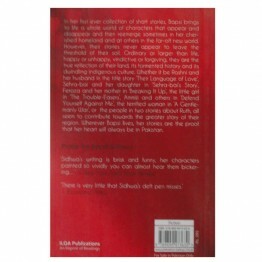 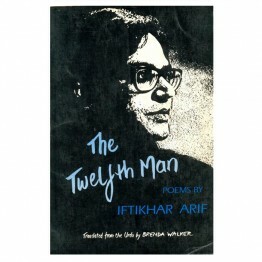 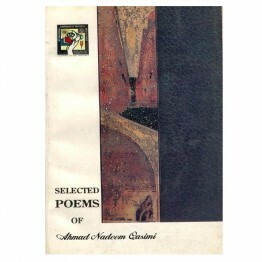 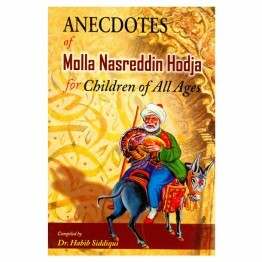 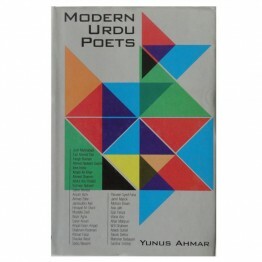 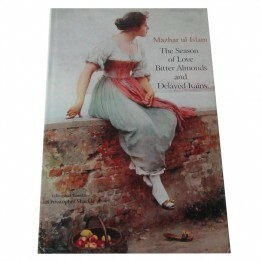 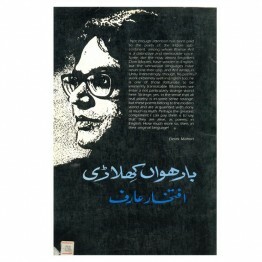 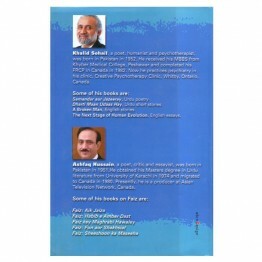 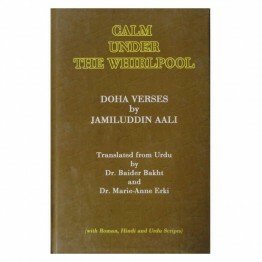 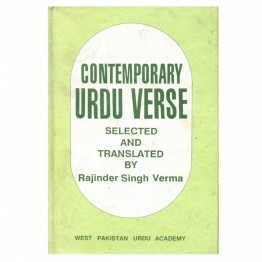 This Slim book is a valuable addition to our very slightstock of memoirs and of the distilled wisdom..
As An american Brat opens is Pakistan, the extended family of sixteen-year-old Feroza Ginwalla, a li..
Immortalized by his humorous and thought provoking words and actions, Nasreddin Hodja was a man of t.. 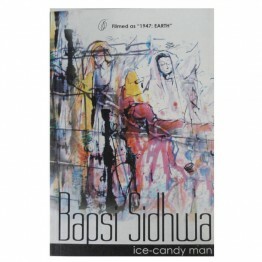 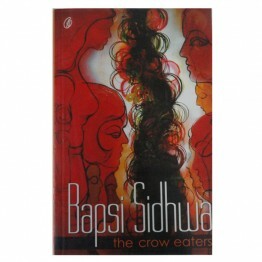 In Agelic Whipers, Shahabuddin Rahmatullah takes the reader on an exotic journey to a faraway f..
Made into the film Earth-1947 by Canadian director Deepa Mehta, Bapsi Sidhwa's Ice-Candy Man takes t..
Doha Verses by Jamiluddin Aali Translated from Urdun ..
With a clever freedom of language, the author mixes wit, satire and legend in a collage-li.. 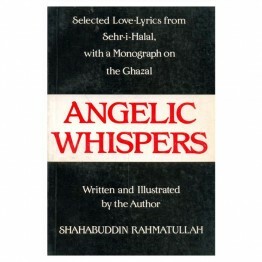 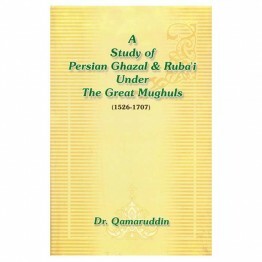 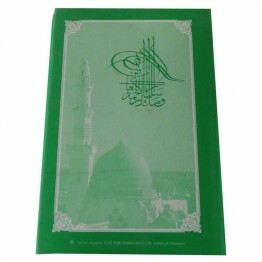 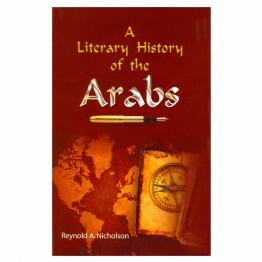 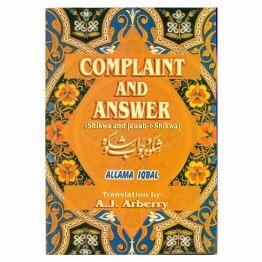 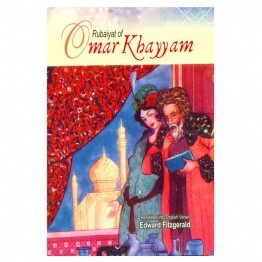 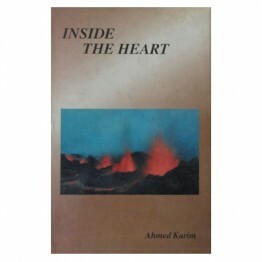 It is a thorough and critical study of love poetry in all aspects during Umayyad period. 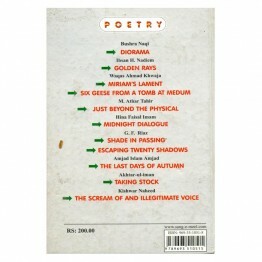 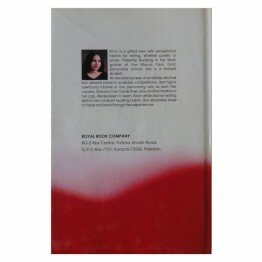 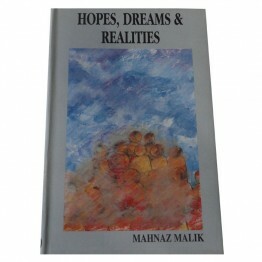 The descrip..
Hope, Dreams and Realities is a small collection of eighteen stories and essays by Mahnaz Malik, Mah.. 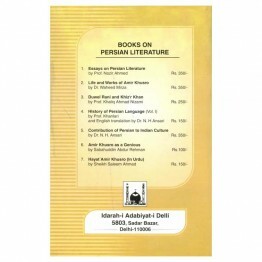 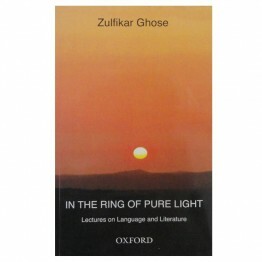 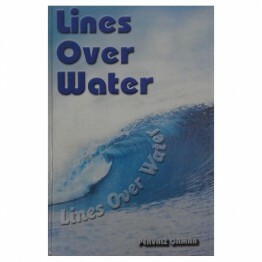 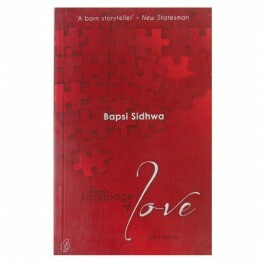 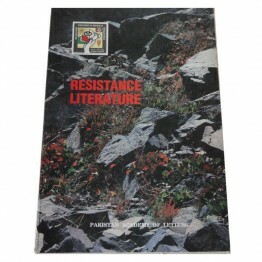 This book brings together some of Zulfikar Ghose's impressive lectures on language and literat.. 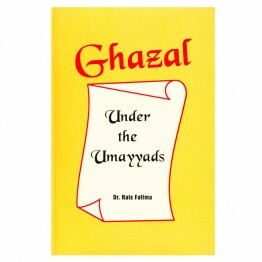 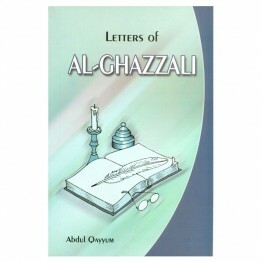 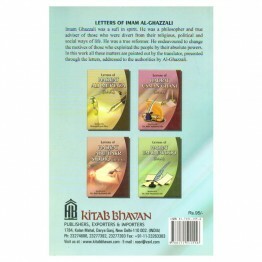 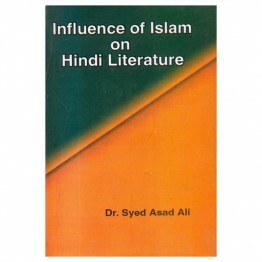 The author traces the growth of Hindi literature from the earlier period and the first known Muslim ..
Imam Ghazzali was a Sufi in spirit. 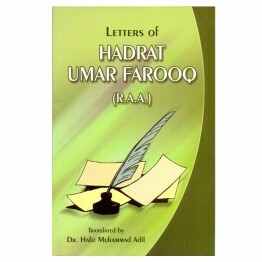 He was a philosopher and true adviser of those who were divert f..
After the Holy Prophet Muhammad (S.A.W. 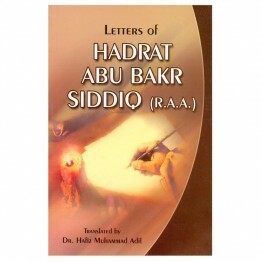 ), Hadrat Abu Bakr Siddiq (R.A.A.) is the most dignified, out.. 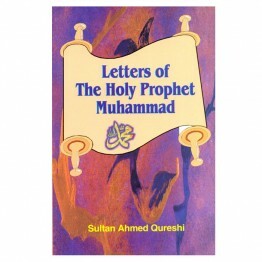 These letters belong to a period which was most precarious in the Islamic History. 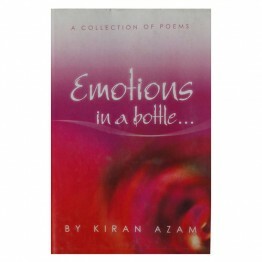 It was full of tu.. 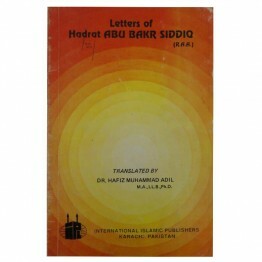 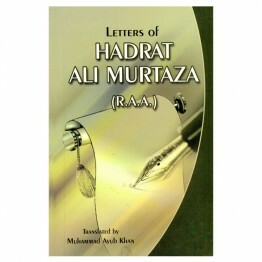 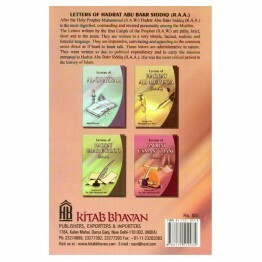 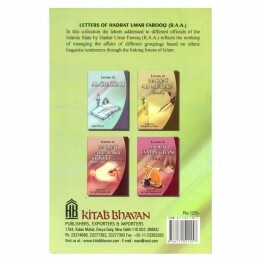 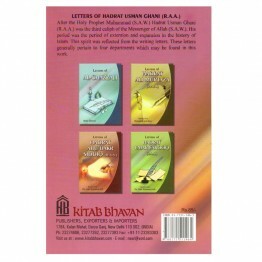 In this collection the letters addressed to different officials of the Islamic State by Hadrat ‘Umar..
After the Holy Prophet Muhammad (S.A.W.) 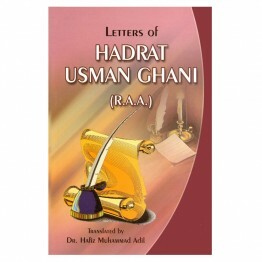 Hadrat Usman Ghani (R.A.A.) 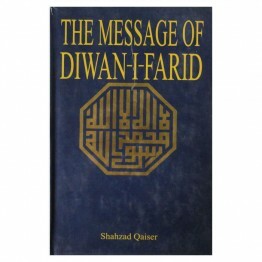 was the third Caliph of the Mes.. 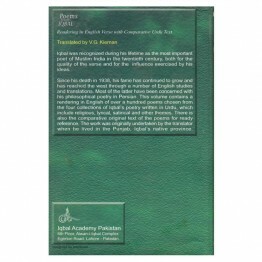 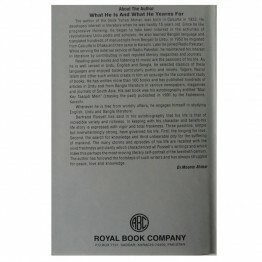 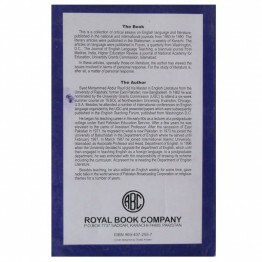 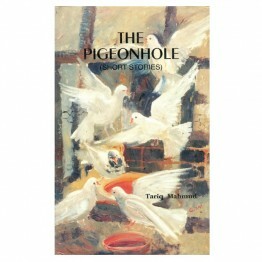 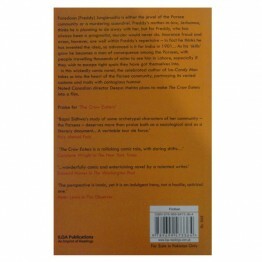 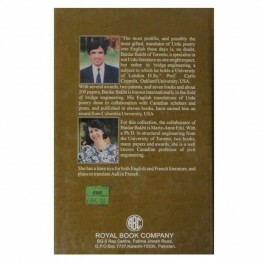 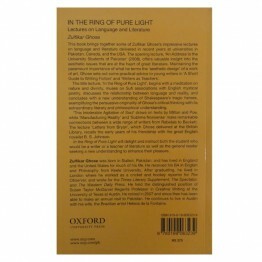 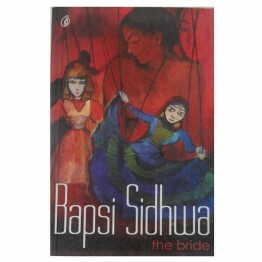 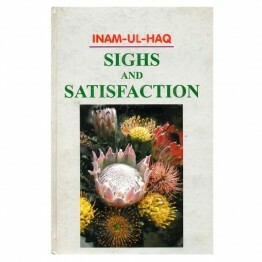 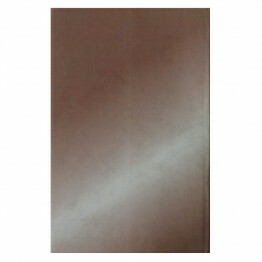 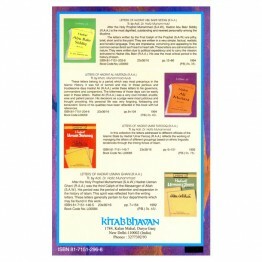 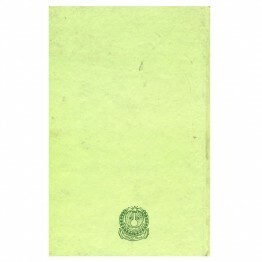 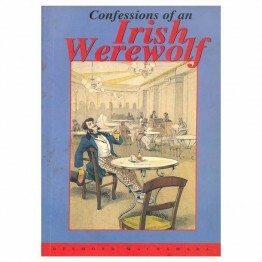 This is the first and only book of its kind in English paying, as it does, a glowing tribute to the .. 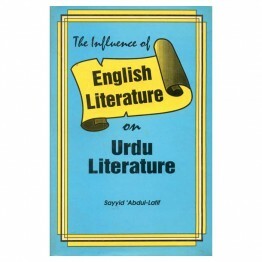 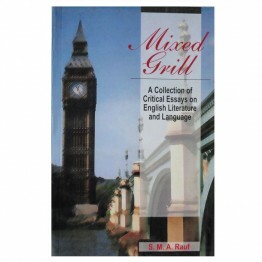 This is a collection of critical essays on English language and literature, published in the nationa.. 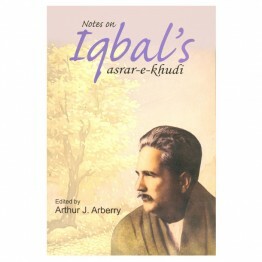 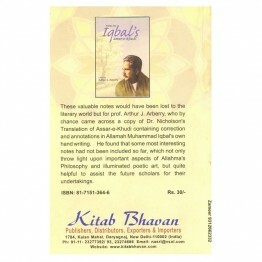 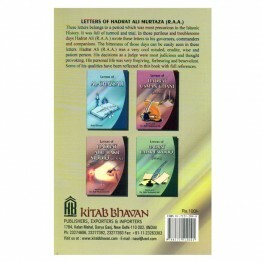 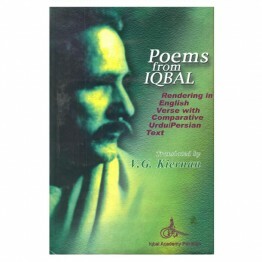 These valuable notes would have been lost to the literary world but for prof. Arthur J. Arberry, who..
Iqbal was recognized during his lifetime as the most important poet of Muslim India in the twentieth..
Omar Khayyam was born at Naishapur in Khorasan in the latter half of our Eleventh, and died within t.. 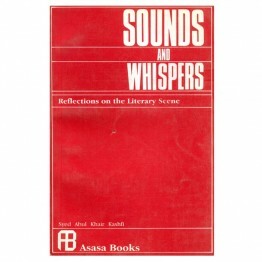 Sounds and Whispers is a selected collection of reflections on the literary scene (of 1984-86) by Dr..
Travelling alone from the isolated mountain village where he was born, tribesman Qasim stumbless acr..
Faredoon (Freddy) Junglewalla is either the jewel of the Parses community or a murdering scoundrel, ..
As the title of this book convey the message of having contents related to Urdu literature influence..
Banishing the essential dimension of spirituality from the province of religion has led to a decaden.. 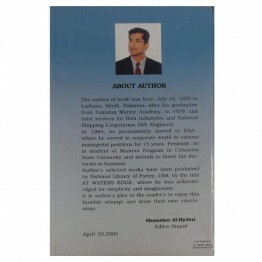 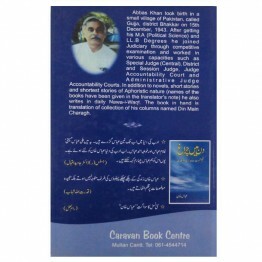 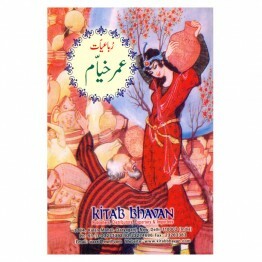 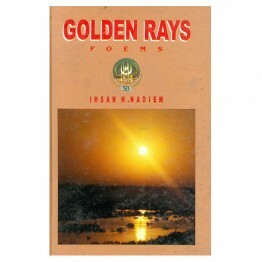 The Season of Love, Bitter Almonds and Delayed Rains, Mazhar ul Islam's first book to be publi..
Not enough attention has been paid to the poets of the Indian sub-conteinent, among whom Iftikhar Ar..